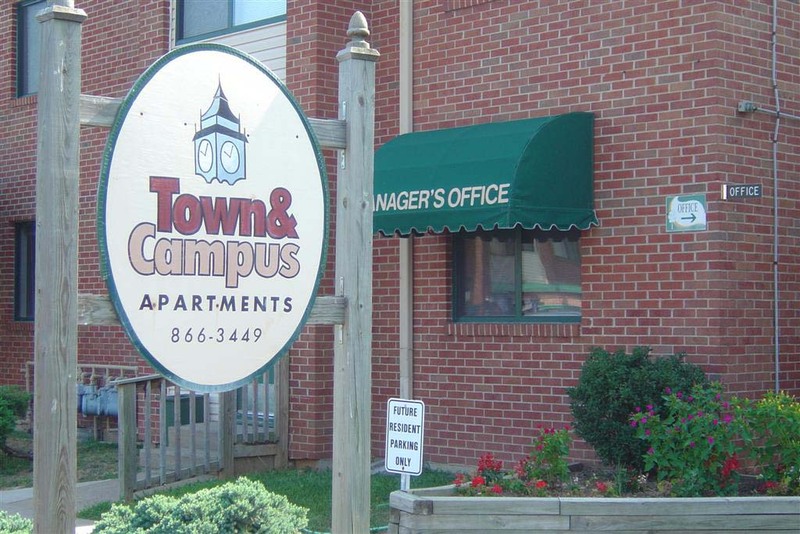 Town & Campus Apartments is a very peaceful and quiet community. It offers spacious and affordable apartment homes where one will find Convenience as a way of life. Our location is in central Springfield Missouri, on East Page Street, just West of US Highway 65 between Grand Street and Cherry Street. Apartments are very close to MSU, OTC, Drury and Evangel universities. We are also located near restaurants, shopping areas, and the downtown entertainment district, but are tucked in a quieter neighborhood away from the busy streets.